but then I shall know as I also have been known. This is the first part of a series of overall seven projects dealing with Windows 7 and the system’s piety and numerology. 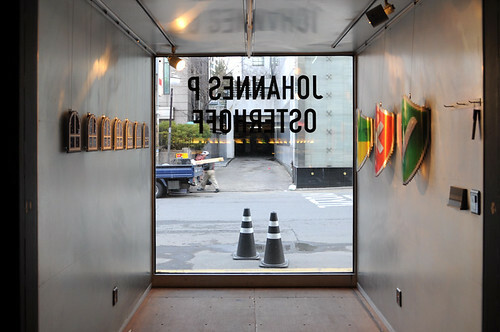 The seven windows of the installation were made of two-layered acrylic glass and were hung side by side. 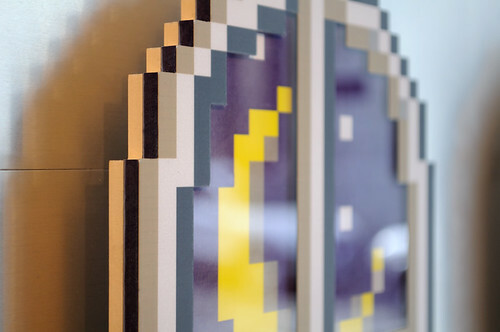 The icon I used comes from the deep abyss of system files where a huge amount of data from another age of computer experience seems to carve out a miserable existence. In the DLL and EXE files of the hidden system folders of Windows 7 one can find icons from age-old versions of the operating system and images that appear to have not been touched for centuries. 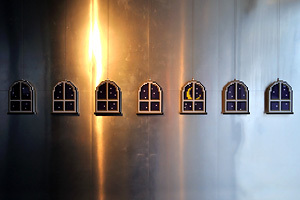 7 Windows gives insight into the ancestry of Windows 7 and is the first of overall seven projects dealing with the current spiritual condition of the famous operating system. 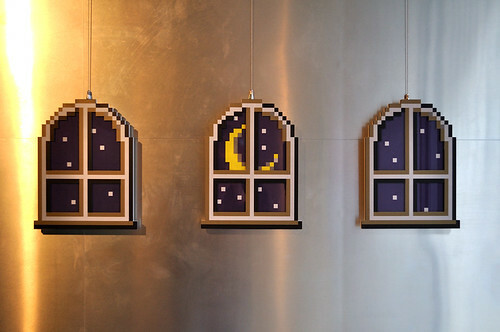 7 Windows was shown together with Defence at Platoon Kunsthalle in Seoul from March 22 till April 26, 2010.